Some days ago we showed you the cancelled RAZR3 device that would have been released in 2009. Now it's time to show you the final chapter of our RAZR History saga. The Razr was gone. But was it really gone forever? NO, it wasn't! 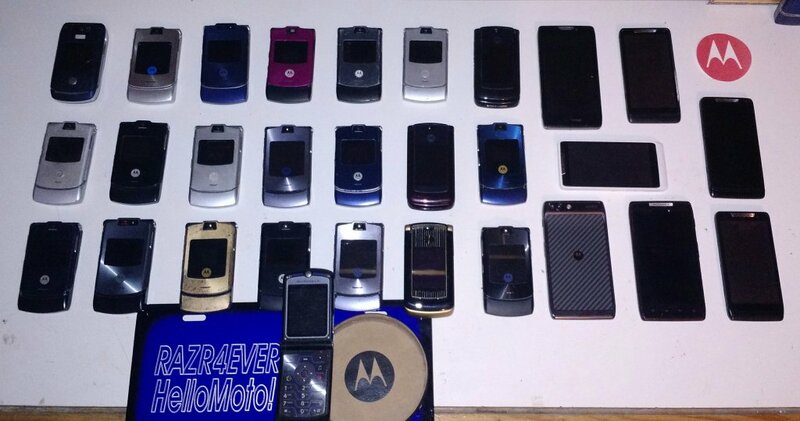 It was late 2010 and Motorola had one more RAZR ready for us. In fact, the phone was ready to be released back then, but other products such as Droid 2, Droid Pro, Droid X would have to be cancelled. So they waited one full year to release the phone which promised to be revolutionary. Atrix 4G came out, won “Phone of the Year” at CES 2011 for its innovative webtop application and fingerprint scanner. Droid Bionic was announced too, but it was a complete mess. It was supposed to be the first 4G LTE smartphone on Verizon, and it was delayed for nine months, only two months before Droid RAZR was announced, and then the Bionic was paid dust so it became the joke of the Android world. Released in September, 9 months later, any kind of anticipation had died, for a particular reason… something else was about to come. By July 2011, pictures of the new device emerged online. That's very common for every unreleased Motorola phone... happened in 2008, 2011 and happens in 2016. The name was not known yet but people imagined it would be a Razr, because it was thin. 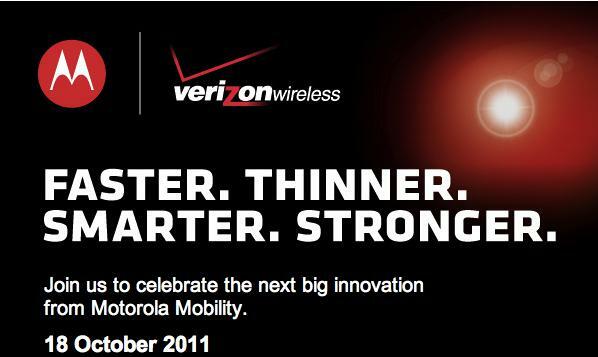 We all got excited when Motorola started showing ads on TV saying “Smarter, stronger, faster, thinner”. Those same lines were used for 2007's Razr2 phones. Everyone freaked out. The King of mobile phones was making a comeback! 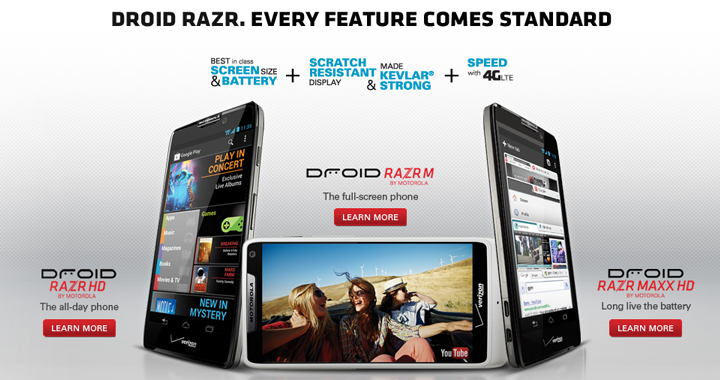 October 2011 finally saw the release of the DROID RAZR. There it was: the thinnest and most advanced smartphone ever. Measuring an impossibly thin 7.1mm made Kevlar strong, with the webtop ecosystem and HD 1080p video recording, it was beautiful inside and out. Released in November 2011, the Droid Razr was an instant hit in the US. Due to strong competition from the iPhone 4S and the Galaxy Nexus on Verizon, the Droid Razr was just #3 in sales in Q4 2011. In addition, the release of the Droid 3 in June and Bionic in September hurt its sales. But it was a big hit worldwide. 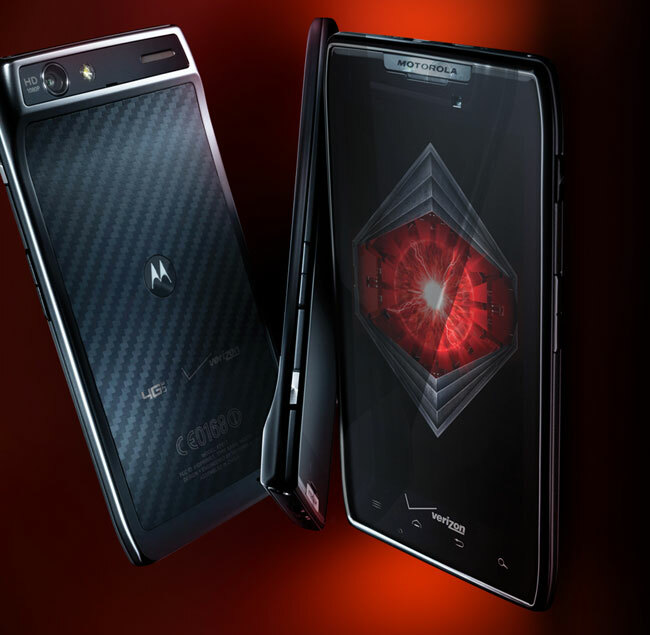 Droid Razr consolidated Motorola as one of the bigger players in the market and became a best-seller in Europe and Asia. 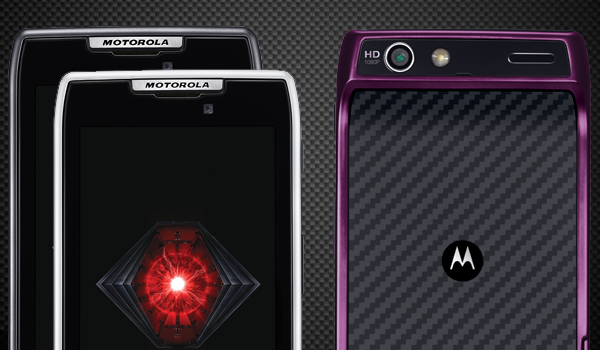 By early 2012 Moto introduced new colours and lowered its price in the US, attracting even more customers into buying it. For a second year in a row, they introduced at CES an award-winning phone: the Droid Razr MAXX. This one was not just a simple Droid Razr. It had something current smartphones lacked: an awesome battery. The 3300mAH battery became the wow factor of the Razr MAXX. And it was a huge success, making Motorola the #1 4G LTE manufacturer in the United States by September and becoming one of the best selling Android devices of 2012. This was great news for the company and for Google, which was about to become its parent company. 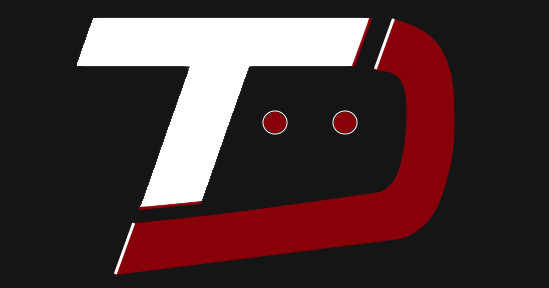 9 months later, the second generation of Droid RAZRs was born. 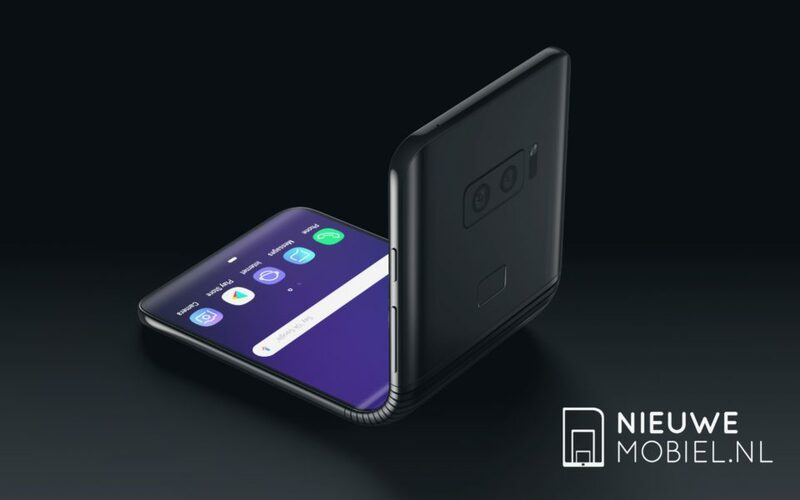 The HD would bring a big battery and a large HD screen to the table while the Maxx HD would become the new battery champ. Razr M was also announced as a smaller option, featuring an edge to edge display and a great price. The Razr I was also released in other countries as the international version of the M. It came with an Intel processor and one of the fastest cameras. Then some months of uncertainty came: Google started selling Motorola divisions, laying off thousands of employees and cancelling upcoming products. The last two Razr phones were released in 2013 in Latin America. These were the D1 and D3 low end Razrs, and they were even promoted by Justin Bieber (fun fact: it's the most disliked Motorola video on Youtube). 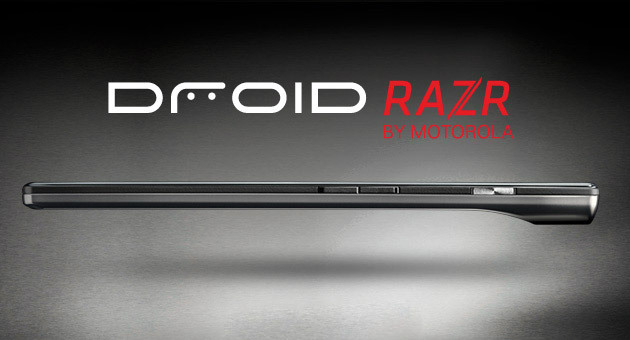 We do know that the 2013 Droid line was going to be Razr-branded too, but after a last minute change they simply called them Ultra, Maxx and Mini instead of Droid Razr Ultra, Droid Razr Ultra Maxx, Droid Razr Mini. For some time, 2013's rumored X phone was going to be called Razr X.